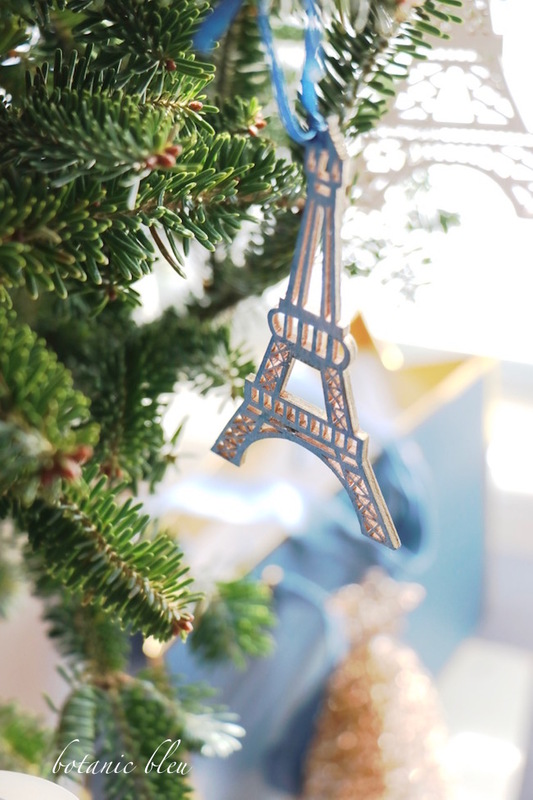 Eiffel Tower ornaments have been gathering together over the years with no clear intent of landing on an entire tree dedicated to Tour Eiffel. At least, not in the conscious mind. 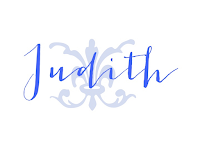 Were there inklings flitting about the edges? 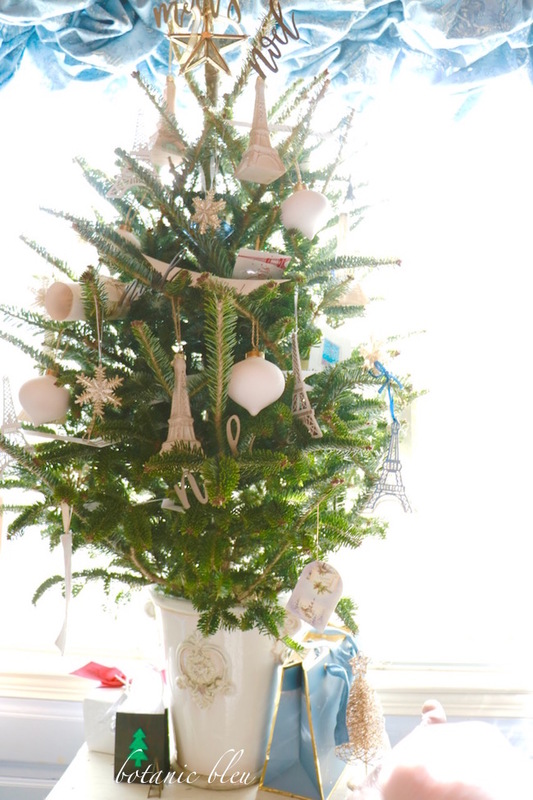 As I closed this year's French Country Christmas Event, I removed the ornaments from the tabletop tree in the shop and brought the tree to my house. Sometimes I use the shop trees on the pine chest at the end of the fireplace in my living room, but this year I placed it in my bedroom. This little white and gold glass Eiffel Tower started the Eiffel Tower theme. 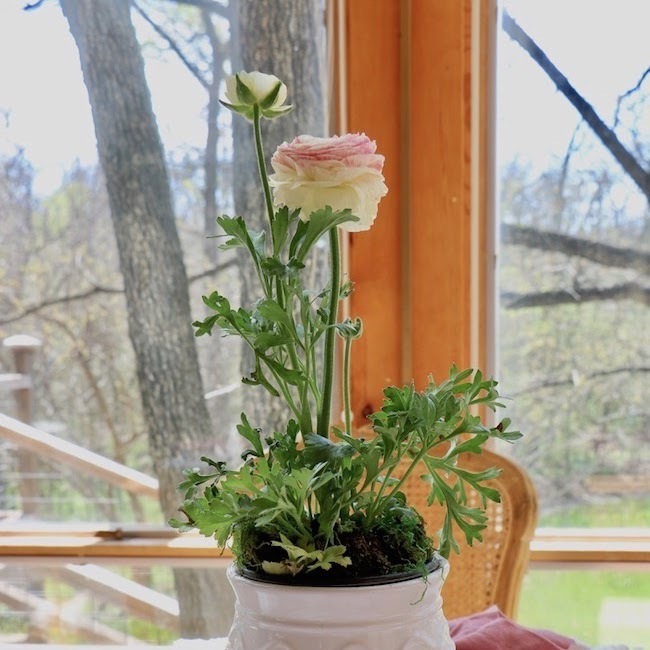 My sister and I had just been to Nicholson-Hardie Nursery in Dallas earlier this week where we found this beautiful glass Eiffel Tower. Nicholson-Hardie is a Dallas institution going back to 1899. Now, for Texas, that is old for a store since Dallas began in 1841. In 1900, the population was only 42,638. 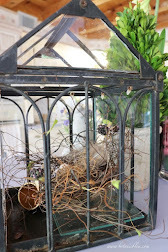 The store is located on Lovers Lane in old Dallas, surrounded by old stately houses and old money (probably from oil.) 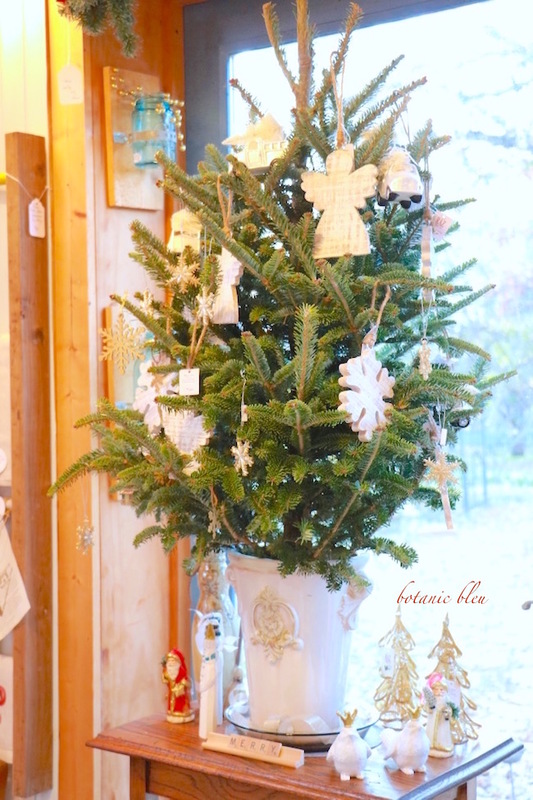 Nicholson-Hardie is a beautiful nursery filled with poinsettias of all colors and lush garlands, wreaths, and swags to fill the houses nearby. 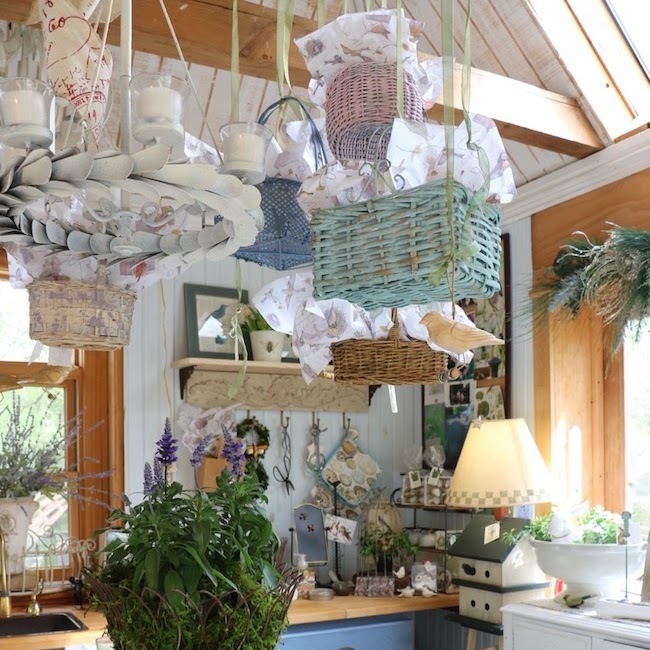 Each Christmas Nicholson-Hardie fills its rooms with stunning Christmas decorations to coordinate with their greenery and beautiful pottery. 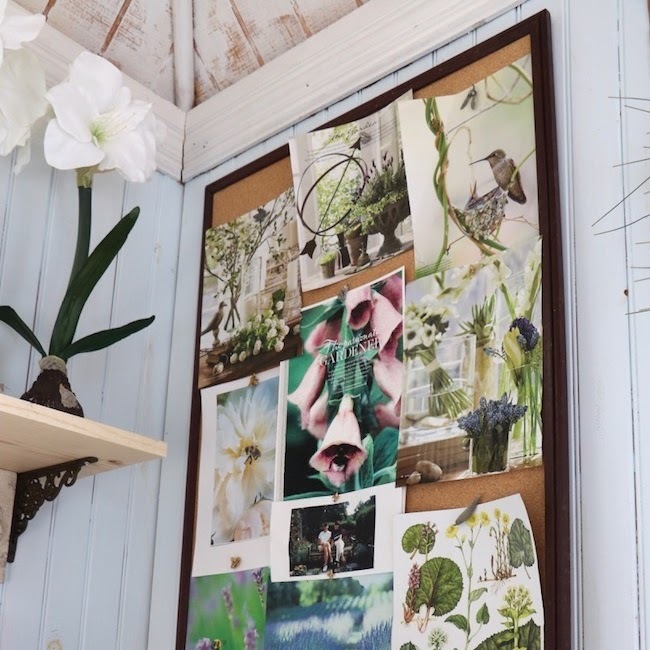 Seeing the store decorated is a walk through a portal to another time and lifestyle. Several old original scales, display cases, and tools are scattered throughout the rooms amongst the current merchandise. Visiting the store each Christmas is a highlight of the holiday season for me. 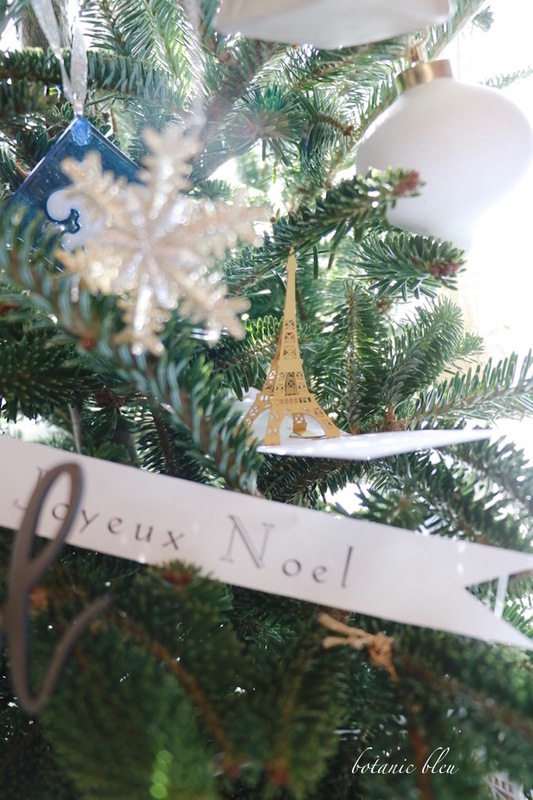 As I hung the first Eiffel Tower ornaments, I spotted some Joyeux Noël banners that I printed on plain paper as a test run before I printed Noël banners on special metallic paper. 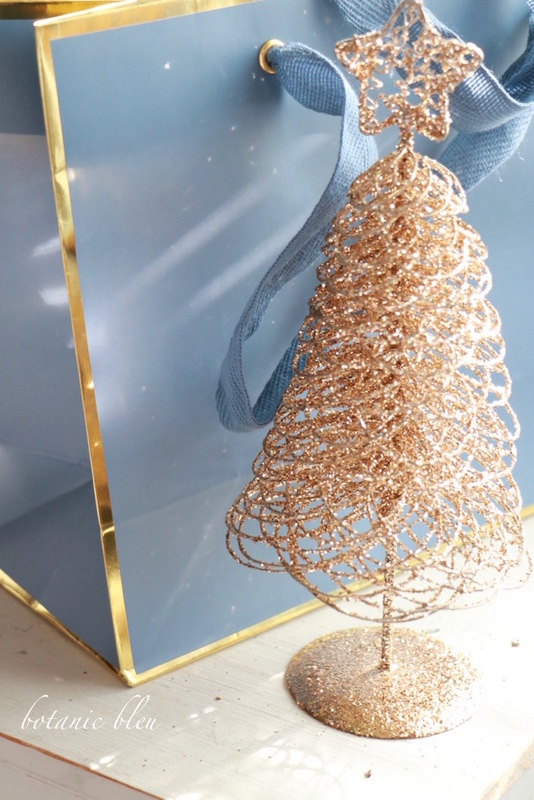 Onto the tree! 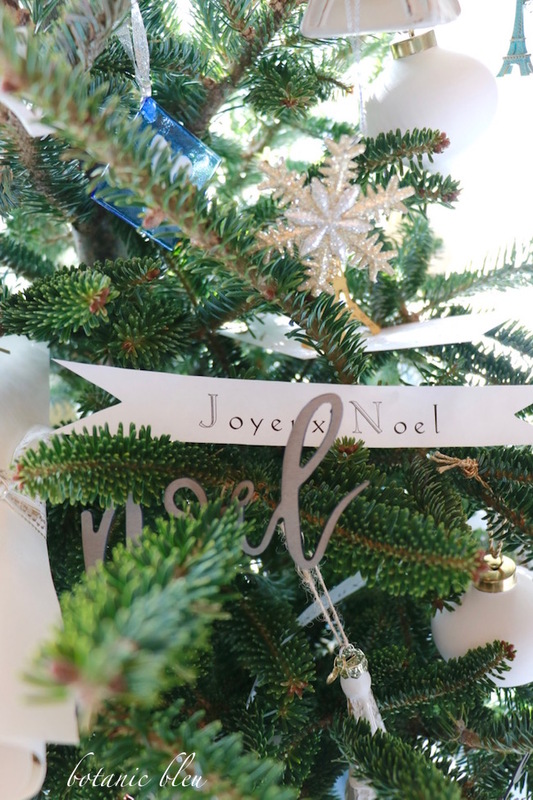 You will see the metallic Joyeux Noël banners on my Christmas Day dining table setting. 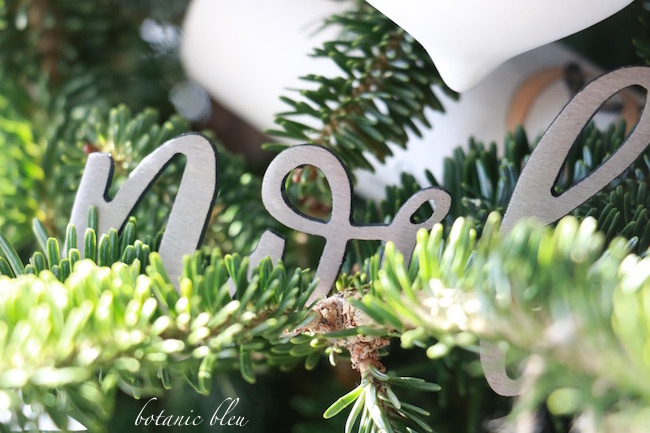 Next came the metal Noël words bought from Magnolia Market in Waco this December. 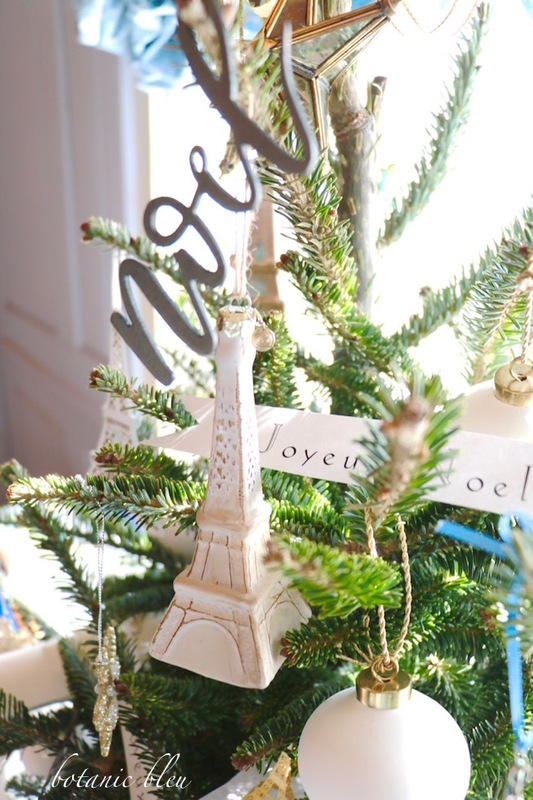 At this point, I began looking for all Eiffel Towers and French words to add to the tree. 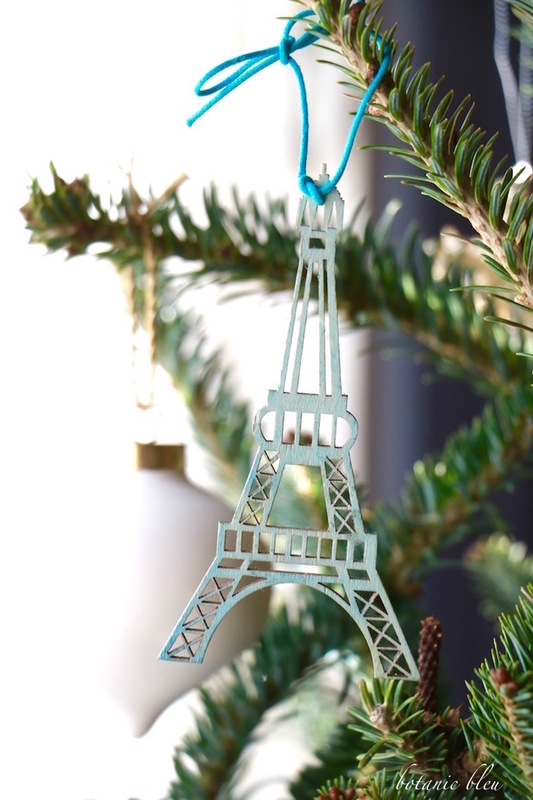 The teal-painted wooden Eiffel Tower is one of the first two Eiffel Tower Christmas ornaments I bought years ago from Michaels as an unfinished laser cut that cost about 25¢-35¢ each. 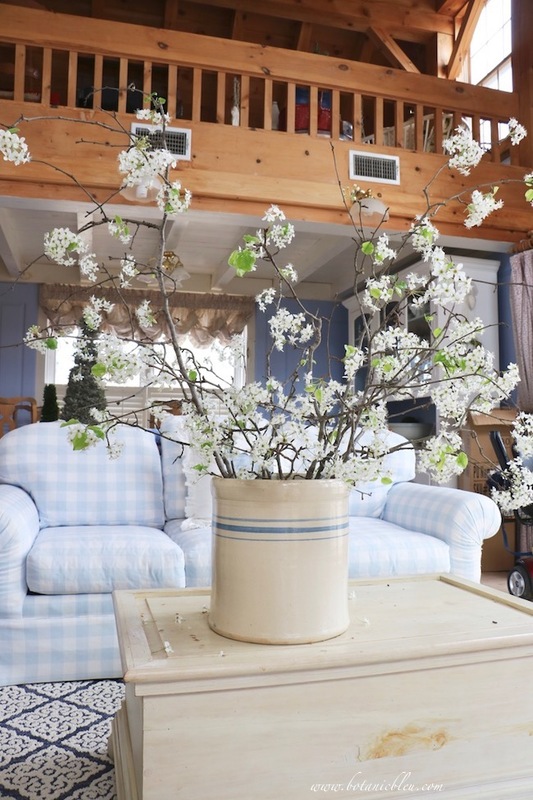 The other Michaels' store wooden ornament was painted blue. 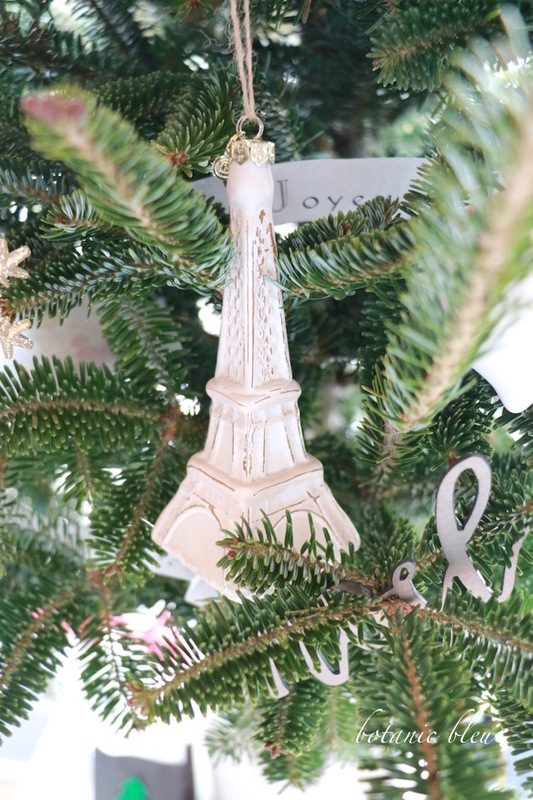 There are three-four white wooden painted laser cut Eiffel Towers on the tree. 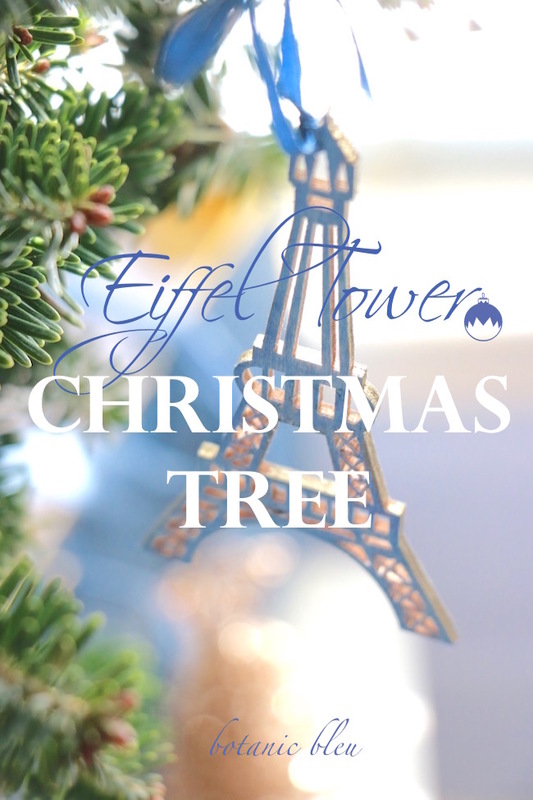 Three rolled pages that came from a French alphabet book for children fit right in with an Eiffel Tower tree. Then I remembered the pop-up Eiffel Tower cards I found on Rue de Rivoli in Paris one year. 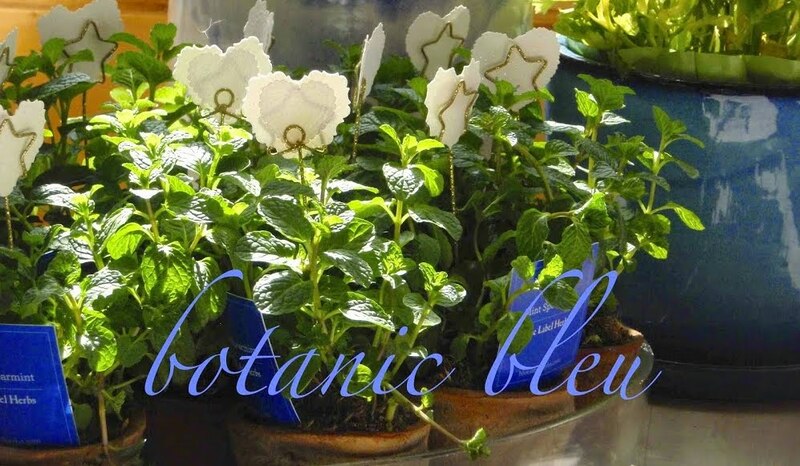 I brought home several to give as Paris souvenirs and have two left. 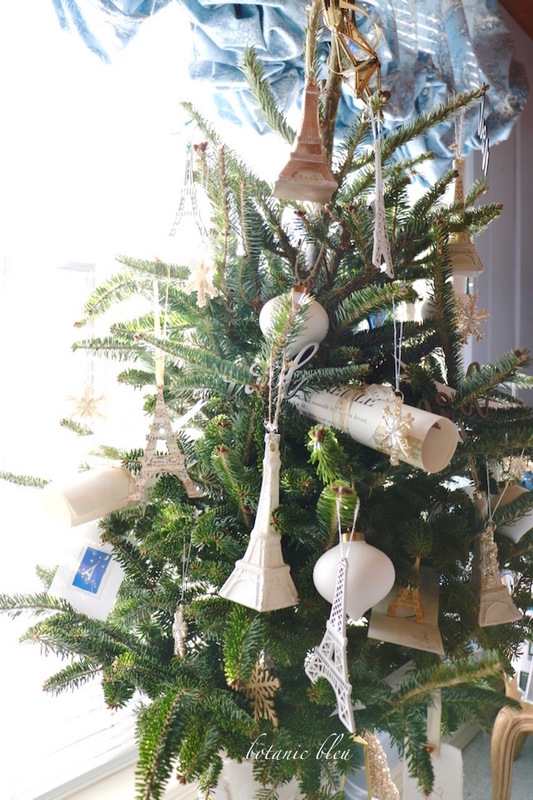 As you can see from my tree, not all ornaments have to hang, and tree ornaments can be things other than traditional Christmas ornaments. 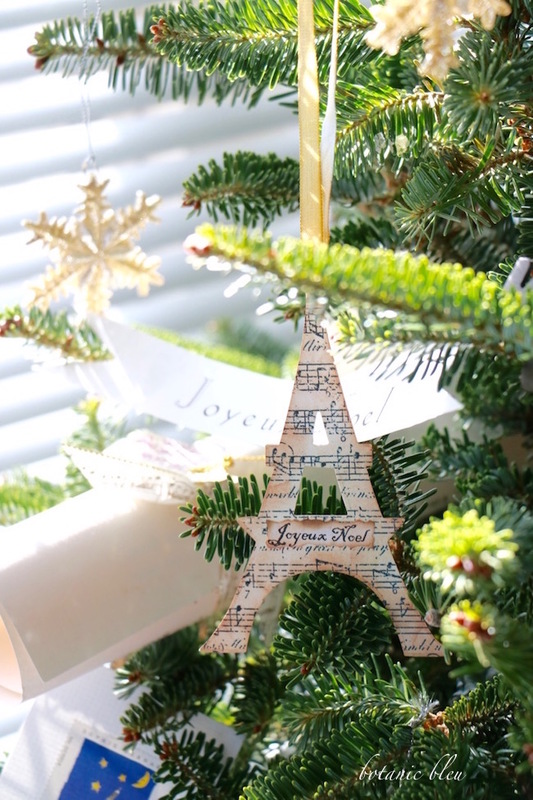 Music paper and a tea-stained Joyeux Noël label decorate a cardboard Eiffel Tower that came from an Etsy shop several years ago. 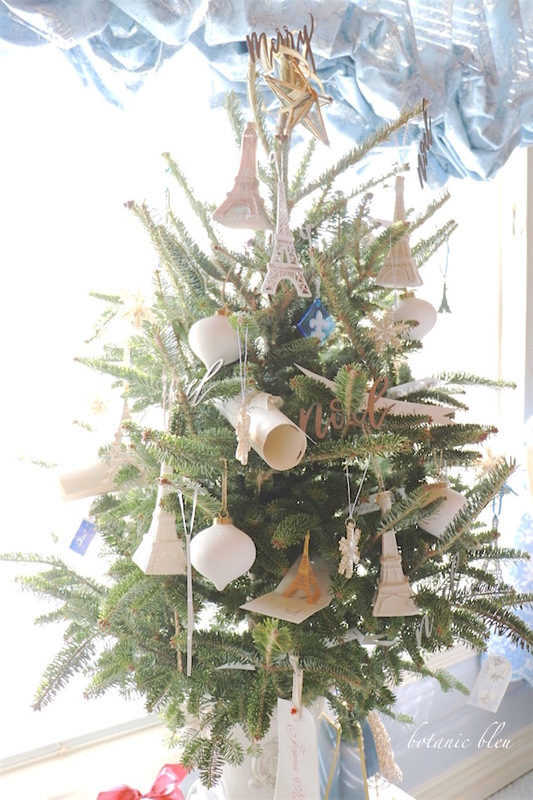 I used a handful of glittering snowflakes and white bisque teardrop ornaments to add interesting shapes to the tree. 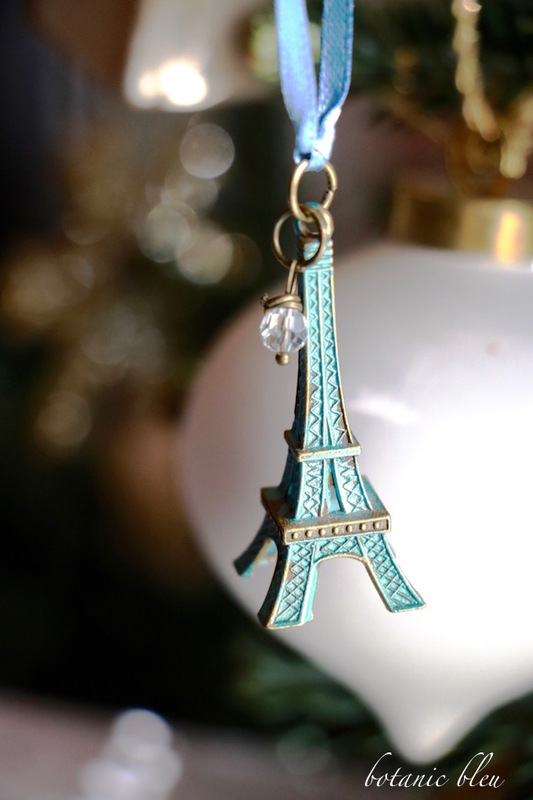 The smallest Eiffel Tower was in my stocking a couple of years ago, and is from my sister, not Santa. 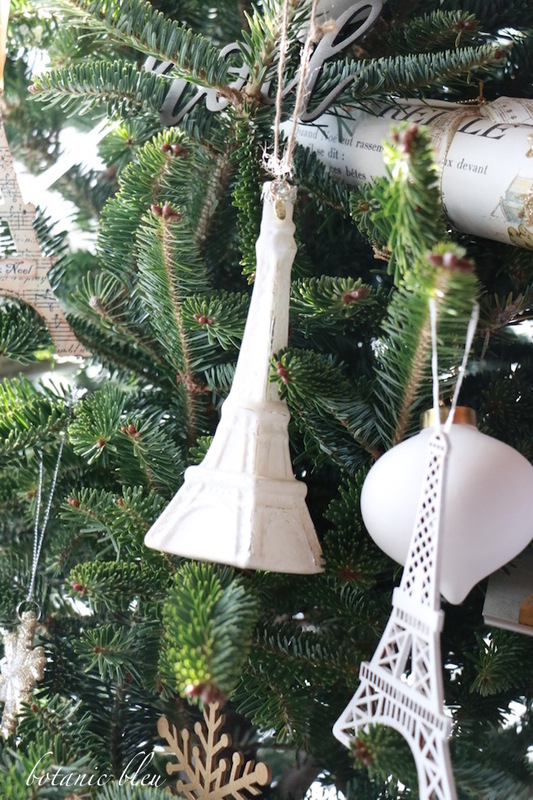 A French-style ceramic flower pot is perfect as the tree stand for an Eiffel Tower Christmas tree. 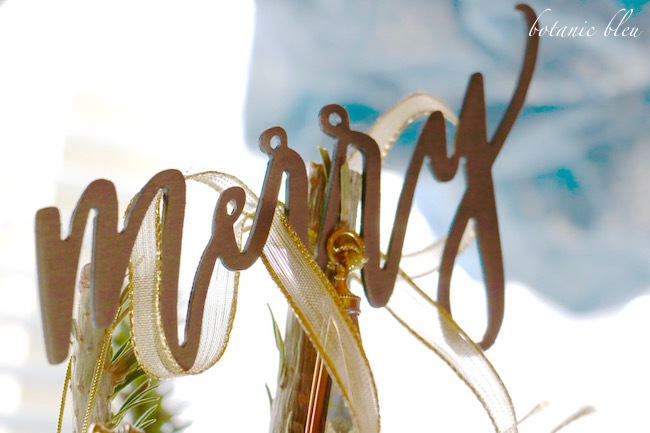 Merry, a metal word from the Magnolia Market, is the tree topper, and describes the spirit of the Eiffel Tower Christmas tree. PS ~ link in shop didn't work. I sent you an email. Thanks! No rush. 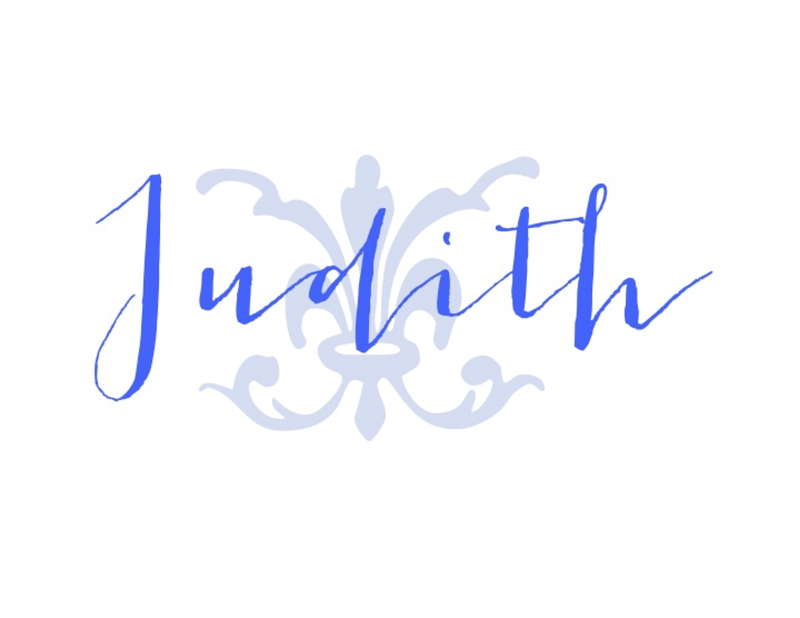 Stopping by to view this darling tree again, Judith. It makes me smile!